Got Bulat? : Adik, Oh Adik! I love your drawings and your stories! 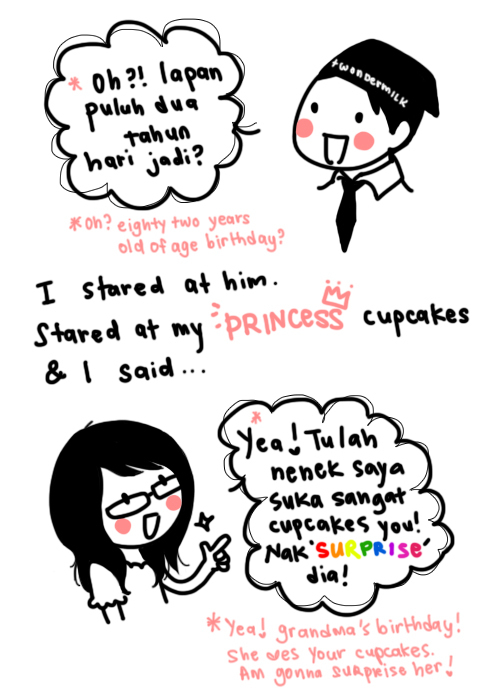 hahaha next time my nenek birthday i really buy and see her reaction over such cute cupcakes. LOL! You're so funny and cute la! 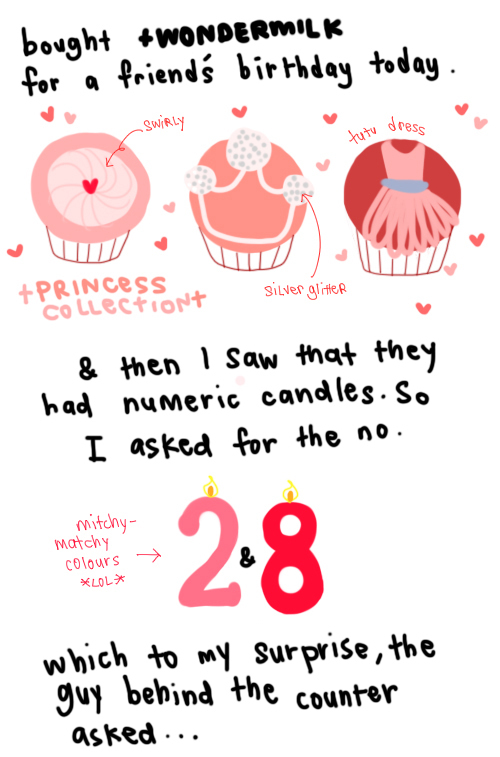 WOAH your blog is so asdfghjkly cute!!! Love the way you re-tell your stories in a blog post!!! 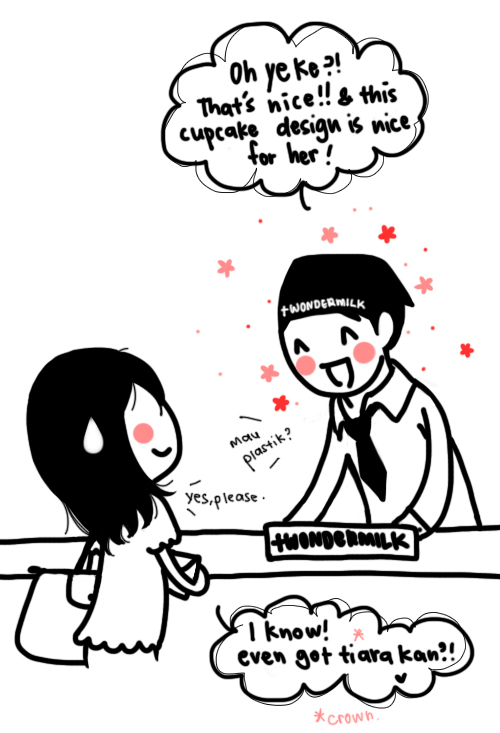 AmyZana: i pun tak tau why he thinks is 82 ^^" Feel free to save but no commercial use. Thank you! Hayley: hahah he mre funny n cute lor! cute lar! xD if I were you, I'd already like "R u kidding me? That's for my friend"